This year, AFCC is proud to feature Singapore as the Country of Focus. In conjunction with the 50th anniversary of the Singapore Book Council, AFCC celebrates Singapore as the Country of Focus this year. 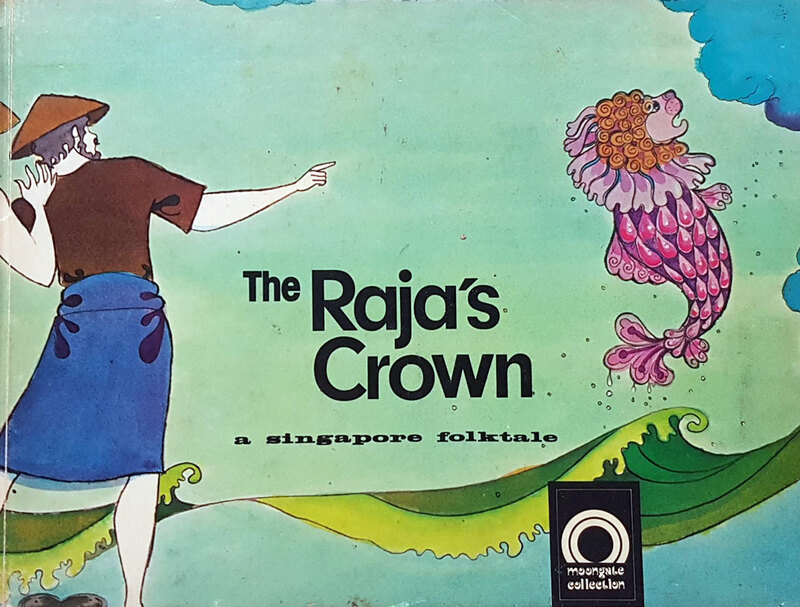 Singapore has a relatively short history of children’s book publication, compared to other Asian countries. But in recent years we have seen a burgeoning scene that has become more vibrant and diverse. There are more publications in the four languages and increasingly many titles have been sold to foreign markets. From Mooty to Amos Lee and Sherlock Sam, we have also created our own iconography of beloved children’s characters over the years. AFCC gathers local writers, illustrators, publishers, booksellers, academics and practitioners to take part in a series of specially curated programmes, as we discuss topics such as developing our children’s literature and building our readers. AFCC is also celebrating the life and work of the late children illustration pioneer, Kwan Shan Mei 关山美 (1922 – 2012). In this retrospective exhibition “Kwan Shan Mei: Drawing From The Heart 关山美：以心动笔”, we will showcase a selection of her books and drawings provided by her family. Madam Kwan is the recipient of the Book Council’s inaugural Book Award in 1976 for children’s books. 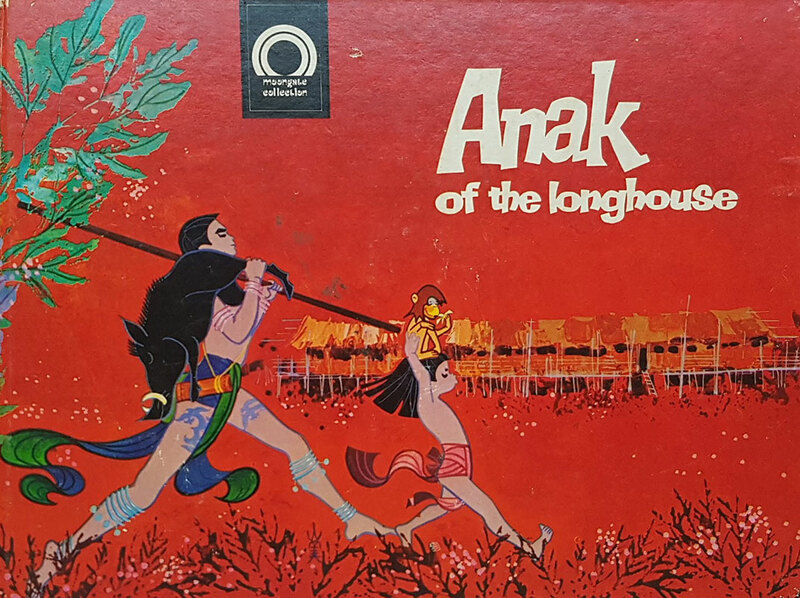 The citation extols her illustrations for the “Moongate Collection of Folktales from The Orient” series as having the ability to be “as lively and full of action or soft and dreamlike as the story dictates”. Madam Kwan is also popularly known as the artist of the beloved children series, “The Adventures of Mooty the Mouse”. Her drawings have graced many a cover and interiors of the school textbooks of the 1970s and 1980s. She taught for many years at Nanyang Academy of Fine Arts before retiring in Vancouver, Canada in 1999. This exhibition will be accompanied by talks and panel discussions, as well as curator's tours for the public to learn more about the life and times of Kwan Shan Mei.